Today was the first day of racing at Memphis International Raceway for 2013. 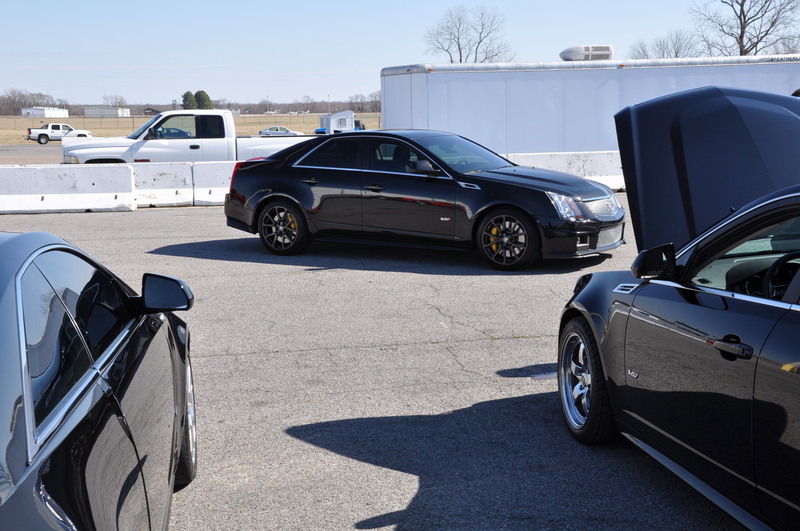 Three CTS-V built by Dynospeed Racing were on hand to participate in the fun. With more than 2,000 combined HP they are nothing to mess with.